I should have read this, like, 20 years ago. How to encode ProRes files on Windows. The process is a tad fussy to set up but eventually it seems to work. 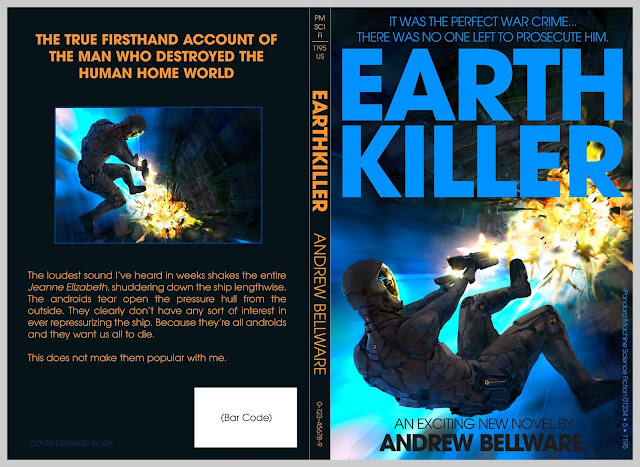 And further drafts of the Earth Killer (Earthkiller?) book.